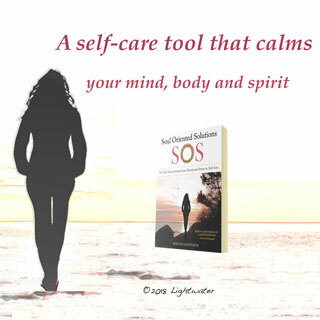 If you need help dealing with the symptoms of PTSD, you can turn to SOS – Soul Oriented Solutions. This powerful stress management journal nurtures empathic or highly sensitive people on their creative journey of healing and personal growth. A powerful navigating tool for anyone dealing with anxiety and stress. 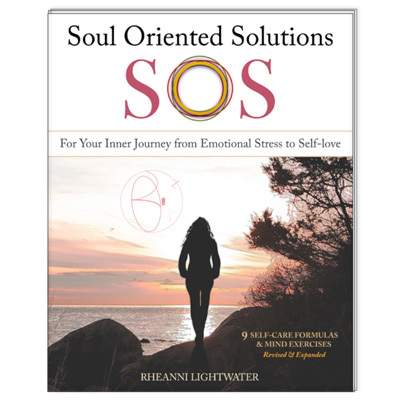 SOS Soul Oriented Solutions is a self-help book of nine alternative healing formulas by Rheanni Lightwater that retrain the mind, provide energy healing and help people to process emotional trauma and post traumatic stress using the Intuitive Learning Circles™. Briefly, the method works by gently interrupting negative brain activity and replacing it with positive input. 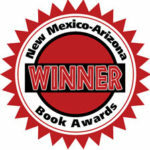 SOS Soul Oriented Solutions is a Winner in the 2017 New Mexico/Arizona Book Awards! This valuable self-care tool has been revised and updated as a stress management journal! 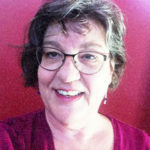 Use the self-care formulas in stressful situations to manage long-term feelings of hopelessness, grief and imbalance. 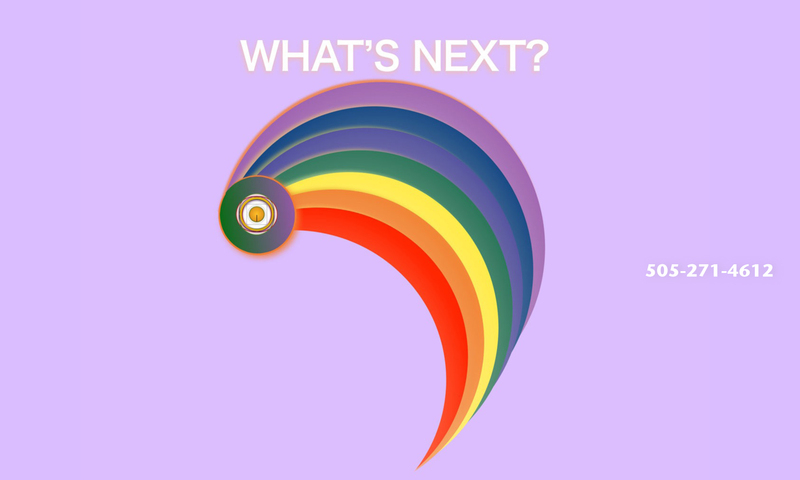 This is the SOS symbol that we use in the Soul Oriented Solutions journal. When you gaze softly at it (let your eyes relax) it can help you make choices, fine tune your intuition and listen to your gut instincts – even if you’re stressed out. Once you’ve relaxed with it a bit, go through the list below of possible choices currently available and ask your intuition to help you select the protocol that’s best for your situation. 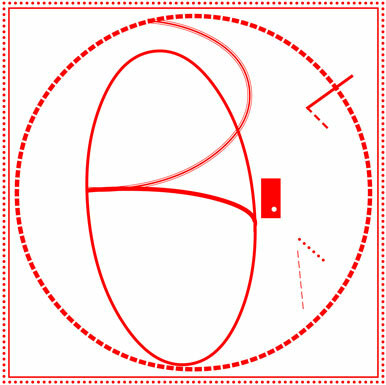 SOS covers nine situations. Which healing process will help you best? SOS is also very effective in handling immediate crises, such as accidents, disasters, violent incidents and triggered post traumatic stress responses. 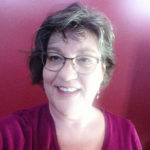 All self-care formulas heal and rebuild collapsed energy! The therapeutic action that occurs while going through this method of alternative healing for ptsd allows you to slow down, calm your emotions, sort out your thoughts and gain some insight about what you need to do for yourself next. Additionally, the formulas provide a loose structure for sharing concerns and making positive plans for the future. Use SOS as a journal to mark your progress and keep track of the good ideas that often come up! ORDER NOW – The PRINT edition of SOS- Soul Oriented Solutions as a personal journal is available from Soul Resources LLC now! ALSO AVAILABLE – Order your PDF copy of SOS – Soul Oriented Solutions here for only $7.95 U.S.D. This book offers alternative healing for emotional stress and should not be considered as an exclusive method of treatment. The appropriate medical or psychotherapeutic authorities should be consulted for the diagnosis and treatment for any medical or psychological condition. The information and practices described on this website are best considered as an adjunct to orthodox medical or psychological treatments.